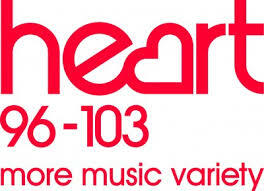 Heart UK Fm lives to broadcast from the UK. It is the biggest radio brand of UK The radio was First launched in the West Midlands in 1994, then slowly it started to broadcast in London too in 1995. Heart Fm music has become the most popular in commercial radio and now has extended up to 33 stations across the whole UK, that’s too reaching more than 7.4 million people every week. 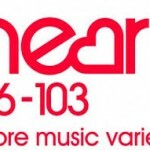 Heart Fm plays the best variety of music with witty banter and celebrity guests with ‘More Music Variety’ Heart plays the best variety of music with witty banter and celebrity guests. In London thousands of people start their day with a bit of Jamie and Emma in the morning – jam-packed and star-studded, only the A-listers make it onto the show. But Jamie and Emma aren’t alone. Each of our Heart stations across the UK has its own local breakfast show of the highest standard.